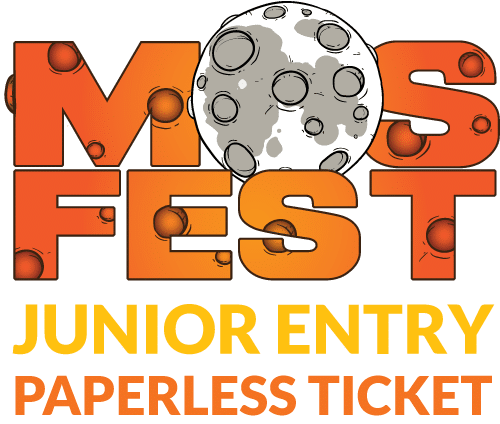 MOSFEST 2019 Junior Tickets - TICKETS ON SALE NOW! 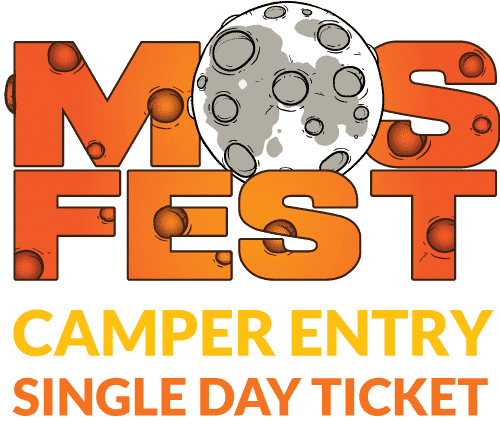 Entitles one junior (aged 9-15) entry to MOSFEST at Don Valley Bowl, Sheffield on Saturday 1st June 2019. There is a £1.00 booking fee per ticket. Children under 8 years old enter free with a paying adult. Please note, this does not allow a child entry on Friday 31st May, as children are not permitted on the Friday. 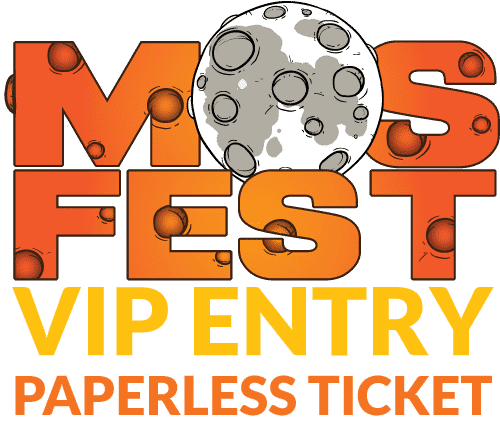 When ordering online you WILL NOT RECEIVE A PAPER TICKET. Upon placing your order you will receive an order confirmation with a reference number. On the day of the festival, all you need to do is quote your name and order reference number to gain entry (or show us the email on your smartphone).